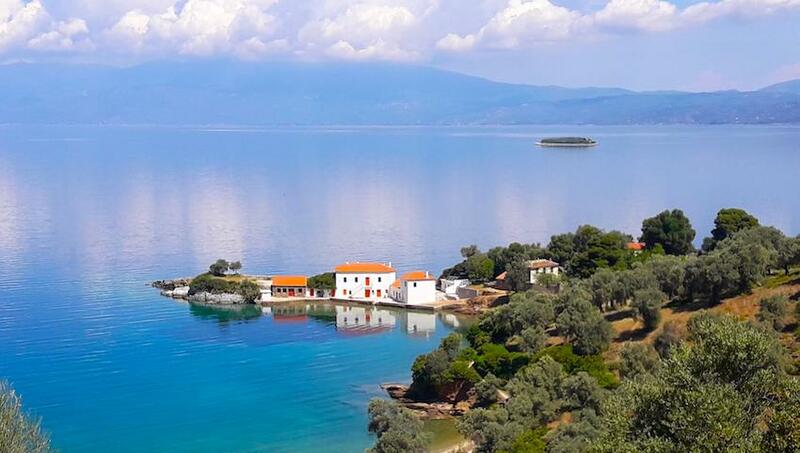 Is the Mount Pelion peninsula of Magnesia the most beautiful region in Greece? Some say it is. It certainly has some of the best beaches. 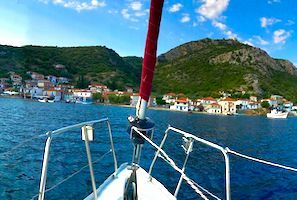 The mountain is filled with vegetation from olive and pines to apple orchards with some of the best hiking trails in Greece. 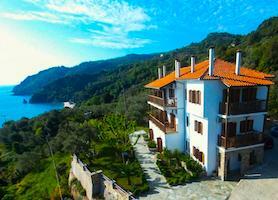 In the winter Pelion provides some of the best skiing in Greece. 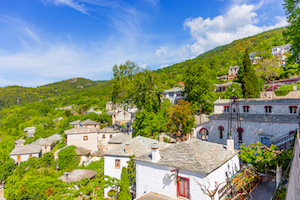 Pelion also boasts some of the most beautiful villages in all of Greece. 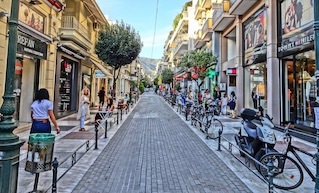 To top it off, they say the best mezedes in Greece come from Volos and Pelion, delicious snacks that go perfectly with the local drink of choice called tsipuro. 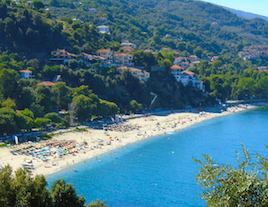 Is Pelion the destination for you? The way to find out is to explore these pages. 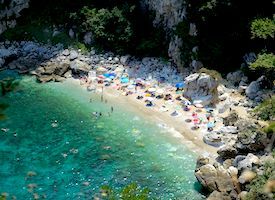 You can find hotels in Pelion by location, price, whether or not it has a swimming pool, and see photos and reviews by using this link to Booking.com. Excellent prices and many hotels you can book and then cancel with no cancellation fee. For those who want to book without using a travel agency this is the best way to do it. And they contribute to my website when you do.